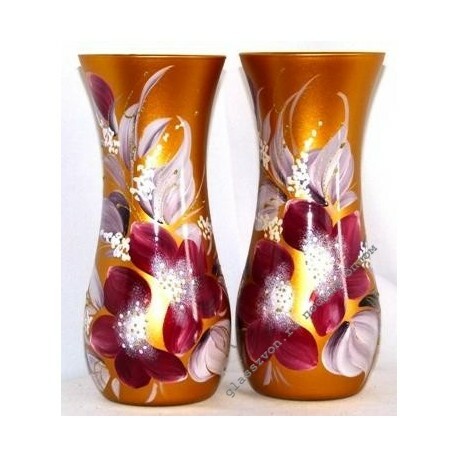 Often, buying chandeliers or dishes, buyers pay attention to the vases. They decorate the room and help supplement the interior with bright details. Offer your visitors a large selection of glass and crystal products. We ordered vases in bulk, cheaply, because we make our customers an additional discount for the total amount of the purchase. 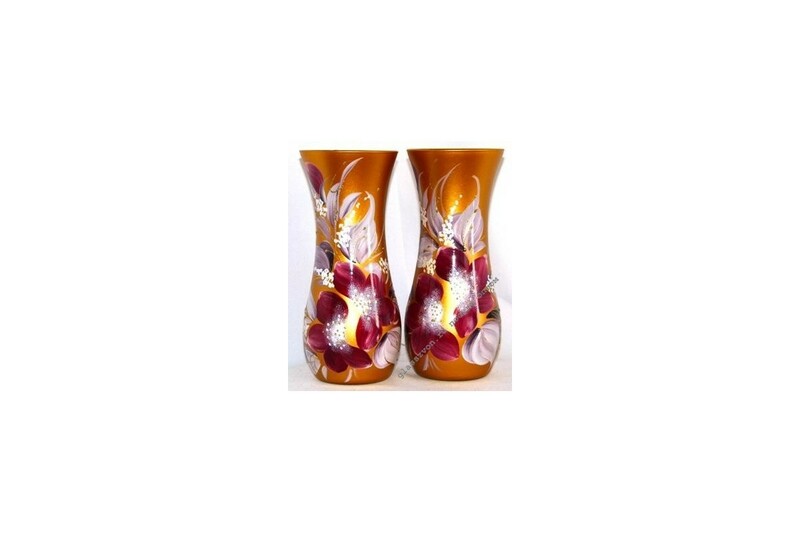 Add to your order and this vase Mirage. It is made of glass coated with gold dust, and decorated with artistic painting. Make a purchase in our store simply, and all your questions will be answered by a consultant in on-line or phone call mode.